KevinMLD: Pixar – Enough with the kids movies designed to make adults cry. You’re trying too hard Seriously. Ryan: Have the gumption to burn plastic toys. The toys were in remarkable condition considering their age and materials. The heist would never have worked. Too Oceans 13. Traumatic but amazingly compelling. Danny Boyle doesn’t get enough credit. Every movie he makes is pretty close to great. (Ryan: It should be noted that he hasn’t seen Slumdog Millionaire). Ryan: Kevin said everything in the first sentence. The movie was pretty great. 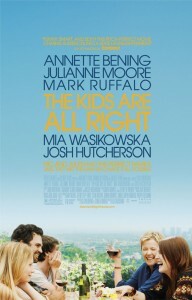 At this point I would rank it above Inception and The Social Network as the best movie of the year. To be fair I haven’t seen Skyline yet. KevinMLD: Agreed. My vote for Best Picture so far. KevinMLD: They lost me with the Vampire Weekend opening and the kid named Laser. No way that family names their kid Laser. I’m probably at least ten years too young to be the target audience for this but it had some laughs. 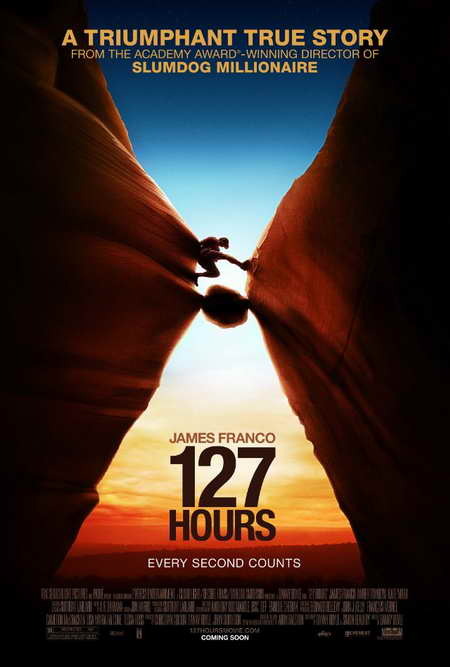 Ryan: I don’t know what this movie was supposed to be about. 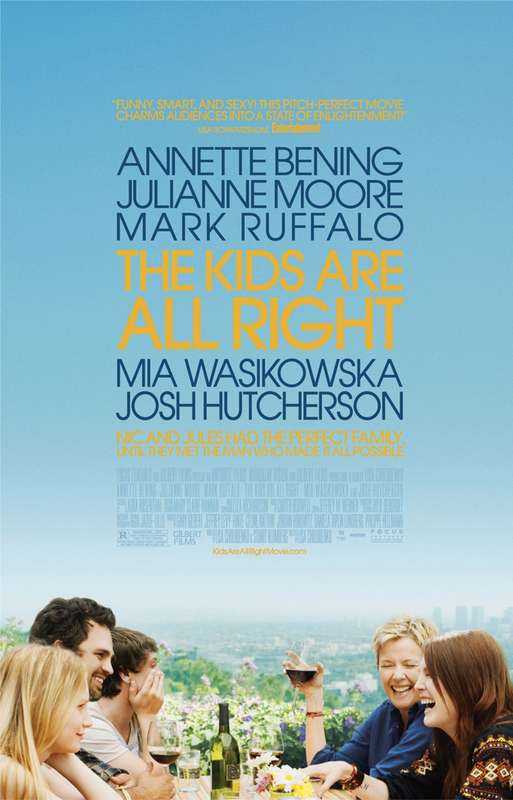 Was it to give Mark Ruffalo meaningful work? I don’t know. What I do know is that the point was not to entertain the audience. Not that the movie was bad. It wasn’t good. The movie exists, I’ll tell you that much. KevinMLD: He doesn’t need work, he just signed a 9 picture deal to play the next Hulk… But we all know they’ll replace him after one. Ryan: Bruce Banner can vent his growing anger and rage with a bit of Joni Mitchell. KarenMLD: I have a headache. Ryan: The fries were good. KevinMLD: They used a different sauce in their turnover… Not a fan. But they catered to our supershort timeframe in which to eat. KevinMLD: I love a good Western and this is the best I’ve seen since Brad Pitt’s Assassination of Jessie James flick a few years back. True Grit is surprisingly funny and the little girl in it was great. I guess I’m not saying anything new. I’m surprised by the number of amputated limbs in this film festival. 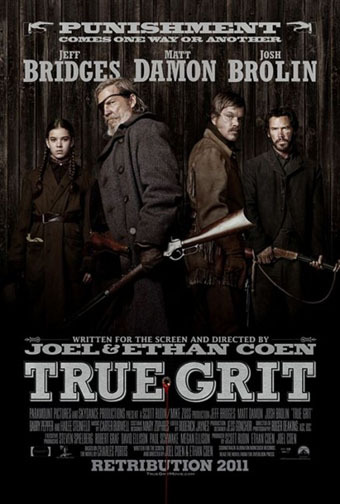 Ryan: My second time with True Grit. I liked it and liked Matt Damon’s LeBeef more the second go round. Still think a movie about Lucky Ned would be more interesting. Anyways, it’s very good. 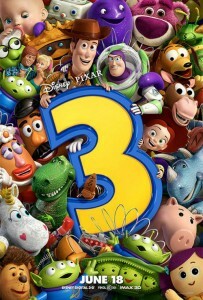 4th of the 6 I’ve seen, though The Kids Are All Right and Toy Story 3 are not on the same level as my Top 4. KevinMLD: I can probably count on one hand the number of movies based on true stories or bio picks that I thought worked. I usually try to avoid them as a result. This one is pretty good. Christian Bale is fantastic. Terminator Salvation and the Batman voice had almost made me forget he used to be a good actor. 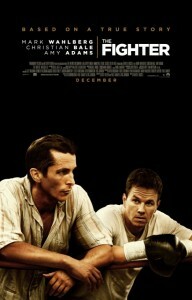 Ryan: The Fighter was good, but it’s like most biopics. The story was good I guess, but nothing you haven’t seen before. Christian Bale was great. Amy Adams was very good, but it seems all she did was dress like white trash and cop attitude. Oh well. I will see the other three, though I have no interest in The King’s Speech. KevinMLD: Yeah, no way I’m seeing The King’s Speech any time soon. I’m ready for a brain dead movie… Bring on Drive Angry 3D on Thursday. Anyway, I definitely enjoyed spending the entire day in a movie theater and would totally do it again. I just hope that next time I do it the movies are more fun and less somber. No amputations unless by chainsaw wielded by a masked maniac. No crack addictions.